Manufacturer of a wide range of products which include peda cutting machine, peda making machine, precision pouch filling machine, vegetable cutter machine, continuous type dryer machine and kadai burner. Owing to the changing and growing needs of customers, we are engaged in offering a large array of Peda Cutting Machine. Our products are technically advance and available in the market in various specifications. 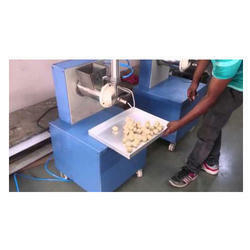 Owing to the changing and growing needs of customers, we are engaged in offering a large array of Peda Making Machine. 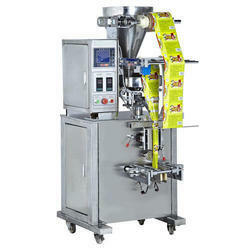 Precision Pouch Filling Machine is used for packaging pouches having the capacity of 500 grams and 1 kg. 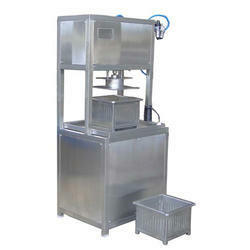 The machines offered by us are used for filling machine packs commodities and are available in various models. 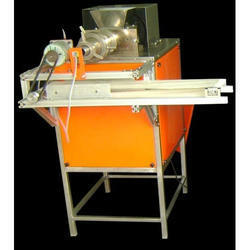 With rich industry experience and knowledge, we are engaged in providing our clients Vegetable Cutter Machine. 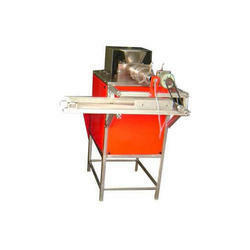 This helps the customers to save their time and cut maximum vegetable in minimum time. 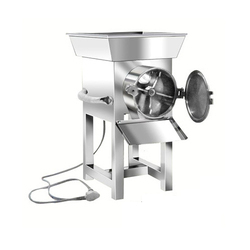 The Vegetable Cutter Machine is extensively used to chop the vegetables quickly and eliminate scratches to the table surface. Having years of experience in this domain, we are involved in offering a huge range of Continuous Type Dryer Machine. The offered products are highly demanded by the customers due to their supreme quality. The offered Continuous Type Dryer Machine is mostly used to dry formed materials, enabling you to get homogeneous products. The roasting oven used for drying all kinds of the stick, piece, grain etc. The driving system adopts double pitch roller chain driving, circulating drying, and balanced running, never jam. With high-efficiency fuel saving system, reasonable heat distribution, material be heated equally, low energy but large output high production capacity continuous line type of chain dryer. Drying through Hot air circulation. Cubical insulated body with conveyor path. Heating through Steam / Thermic Fluid / Hot Air Generator / Electrical. Centrifugal Blowers with the motor. Fresh Air inlet & Moisture air exhaust valves. Automatic periodical exhaust valve opening system. Motor with double reduction gearbox with chain & sprocket drive for the conveyor.